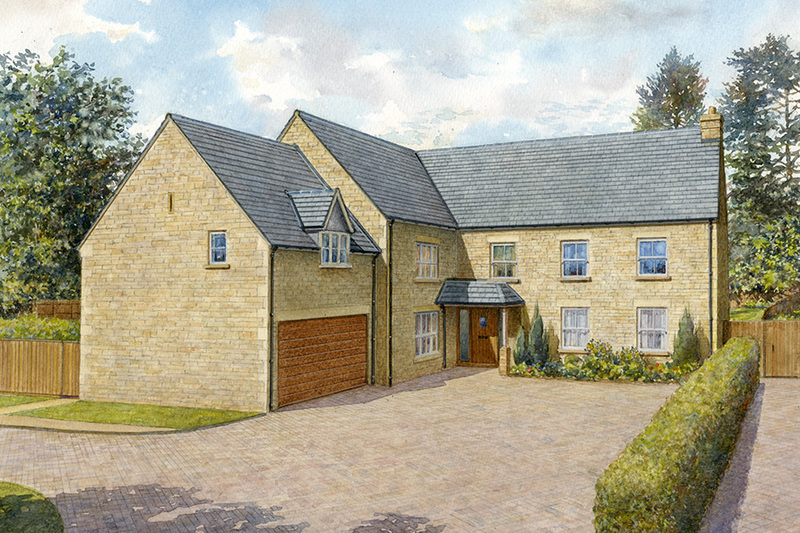 Welcome to Wood Side, a collection of five luxury homes from award-winning developer Hereward Homes. 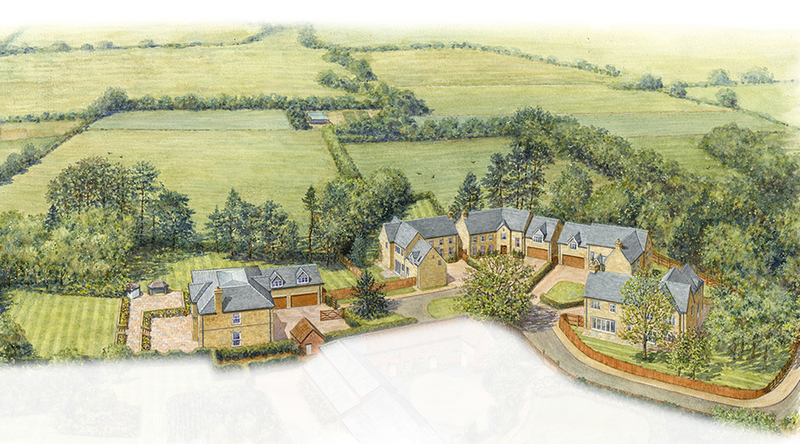 Situated in the heart of the popular Rutland village of Whissendine and set around a private cul-de-sac bordering on open countryside, Wood Side is the perfect rural retreat offering a choice of five new homes with four unique styles and layouts. 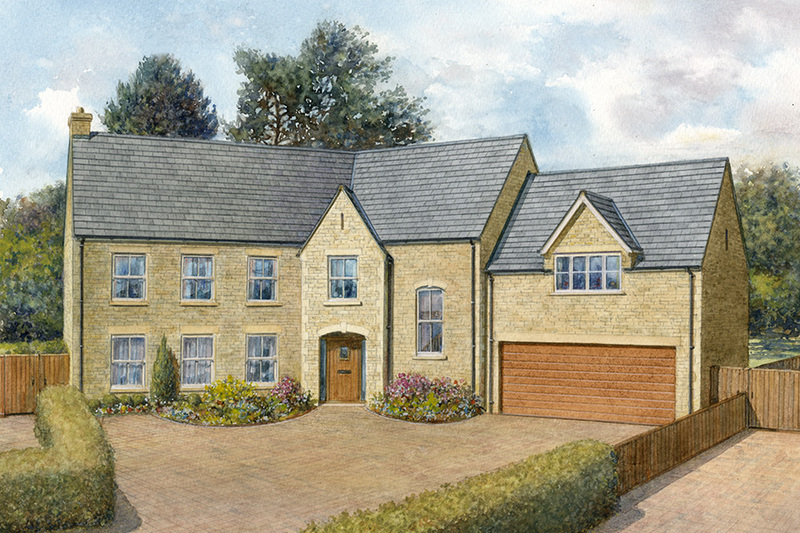 Each house is exquisitely finished to a high specification inside and out with many luxurious touches throughout. 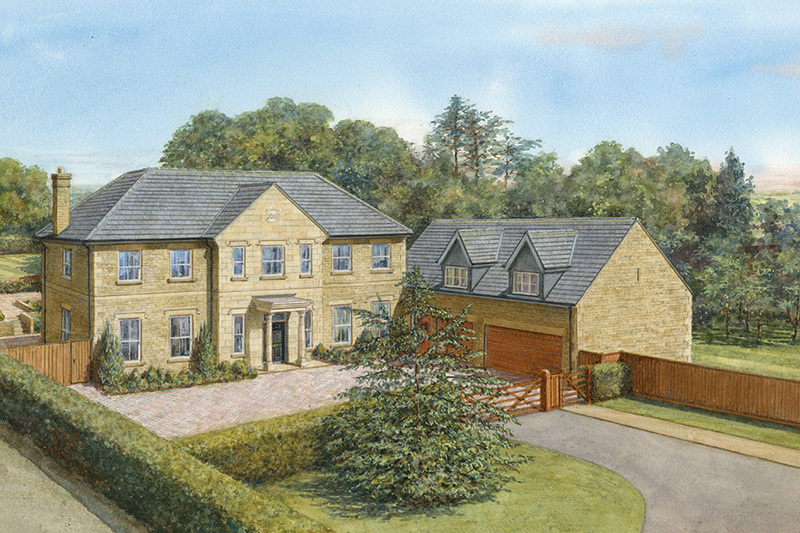 Each house type at the development has its own distinctive character, but all offer the ultimate in contemporary living. 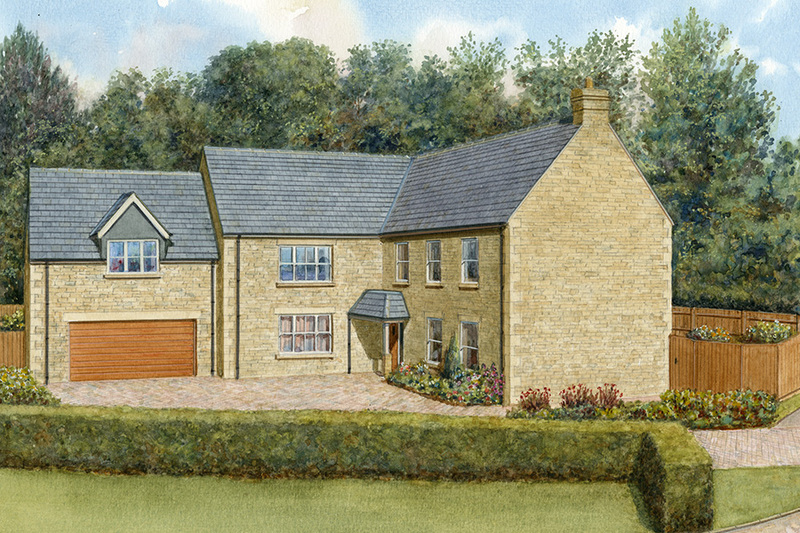 Based on traditional designs, the exteriors take their inspiration from the region’s country houses and period buildings. 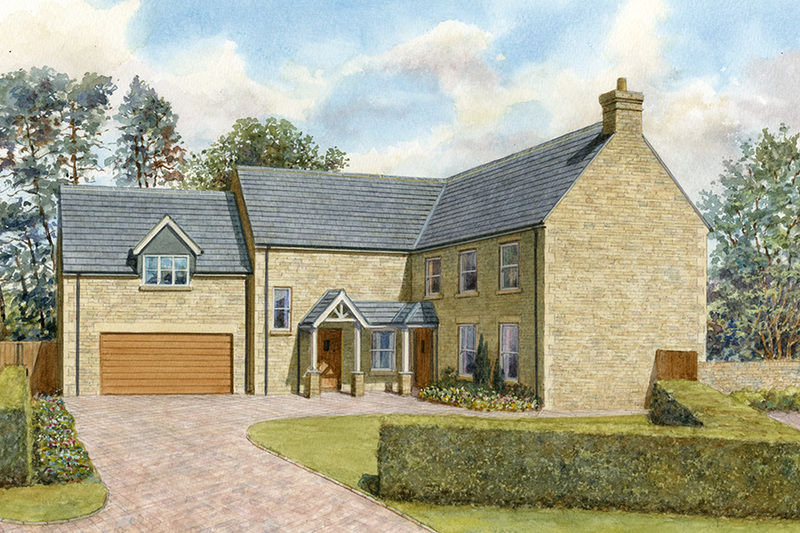 All the exterior materials reflect the local vernacular such as honey coloured stone, sash and casement windows, stone quoins and natural slate roofs.